I'm looking forward to swapping my PSS for PS4S myself. Problem is these PSS' won't wear down! Lol. From what I've read, I believe the PS4S are damn good. These are my PS4S after 10,000 miles of spirited street driving. They grip so much better than my PSS did. They are quiet and comfy. I can’t believe how long they are going to last! So much grip yet so much life! Best tore I have ever had. Slightly less grippy than my RE-71Rs but those were so loud and harsh. After 5 or so months of abuse, my PS4S seem to be wearing very little and very even. 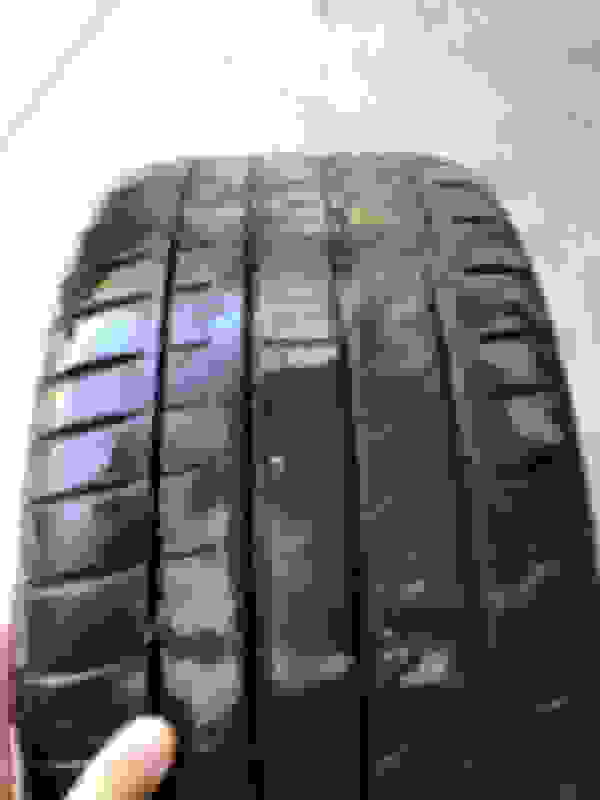 The RE11s (that I ran the past 6 years) would have been half tread by now. I loved the RE11's, except that they would only last 4K miles. I guess it's time for me to do more burnouts with the PSS. Yeah, they were hands down superior for dry grip and responsiveness. If the PS4S last twice as long it's a decent compromise though. 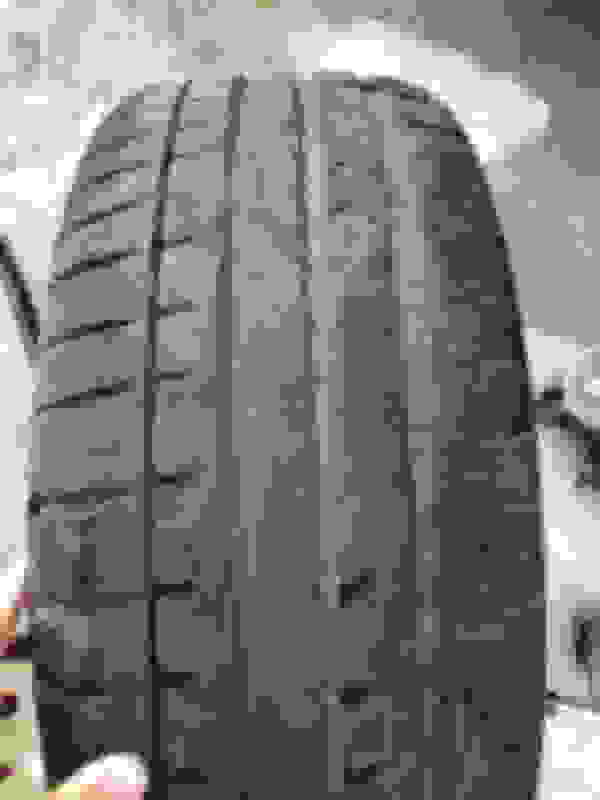 Had mine a few months, a GREAT tire. It was loud at first but that's no longer an issue as I got used to it.......highly recommend.